While this is a sponsored conversation on behalf of JORD, all photos, thoughts, and opinions are my own. See my disclosure on my about page for more information. Pumpkins are everywhere and pies are starting to plague ovens in homes across America. We’re officially in the midst of the season of loving generously and giving thanks. And you know what that means, Christmas lovers! (That’s right!) Not only is it almost socially acceptable to start decking the halls. But, also, the season of giving is around the corner. You already know from years past that you’ve got to start shopping for holiday gifts now in order to keep your sanity later. What better way to show how much you’re thankful and appreciative of your loved ones than a thoughtful, unique gift they’ll cherish. That’s why I’m so excited to team up with JORD Watches for the holiday gift giving season to bring you their largest discounts of the year. As a wedding planner, a writer, and the owner of a business, I find myself checking my watch a lot throughout the day. (Well, constantly.) Being always on the go with meetings and places to be, JORD keeps me on time with a unique wooden watch statement piece that I absolutely love. Shop this Frankie Series Watch! Ever since the first day of Fall, I’ve been fully committed to the season. (Bring on the cozy sweaters, leggings, and all the blankets while working in my office!) So, of course, I’ve also fallen in love with all the fall accessories. I feel like my sense of style is simple. Other than my beloved turquoise pieces (southern belle, here! ), I love to wear pieces that make a statement while staying neutral. I tend to gravitate towards accessories that I can wear with anything. With all the different wood textures and stains that JORD has to offer, it’s safe to say they’ve become my go-to accessory this fall. 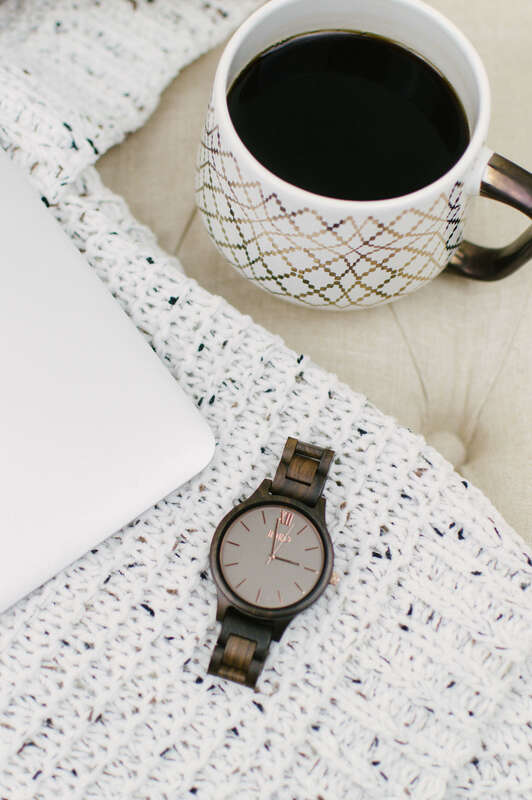 While all the cool watches JORD has to offer in both their women and men’s shops are stunning, I can’t help but be all heart eyes for my Frankie Series watch in Dark Sandalwood and Smoke. It’s bold yet neutral, and I can wear it with literally anything in my closet. It also offers the perfect amount of rose gold accent to be a stylish statement piece that catches the eyes of everyone around me. 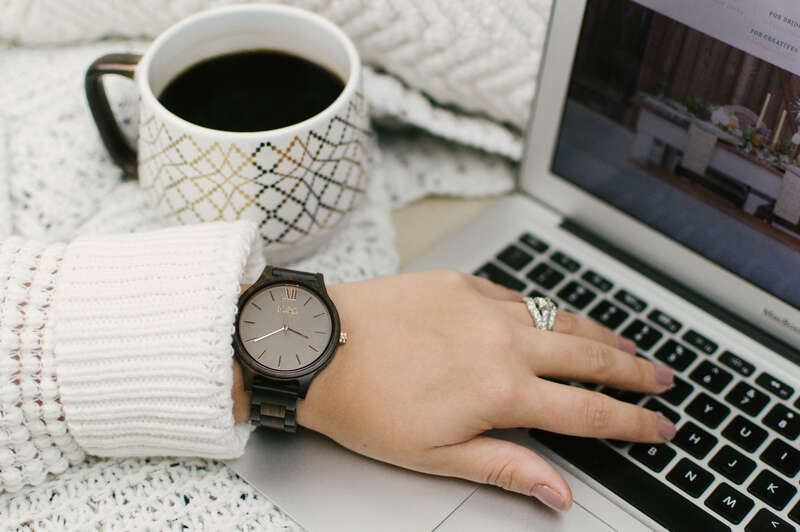 Not to mention, JORD’s watches are of stunningly high quality featuring 100% natural hand-finished wood, sapphire crystal glass, and citizen miyota quartz movement. The wood is even treated to be splash proof to keep it looking brand new. 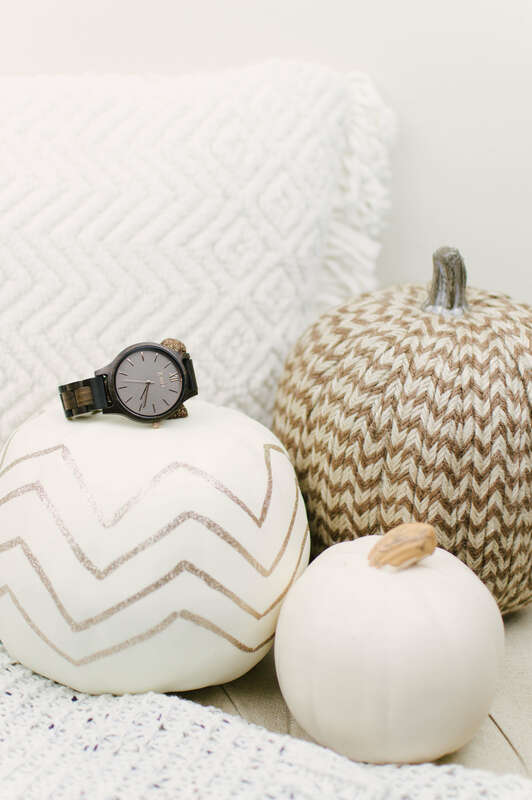 Get JORD’s Largest Wood Watch Discounts of the Year! The Best Part? Everyone is a winner! Fill out the form with just your name and email address to be instantly emailed your discount code. When you sign up, you’ll be sent a discount code ranging from 25 to 40% OFF – JORD’s largest discounts of the year! You have until December 19th, 2017 to redeem your code. But, trust me, you won’t want to wait that long. Black Friday is right around the corner! 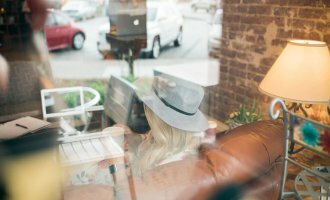 You can find my exact watch, here, or shop the rest of their unique women’s wooden watches, here! 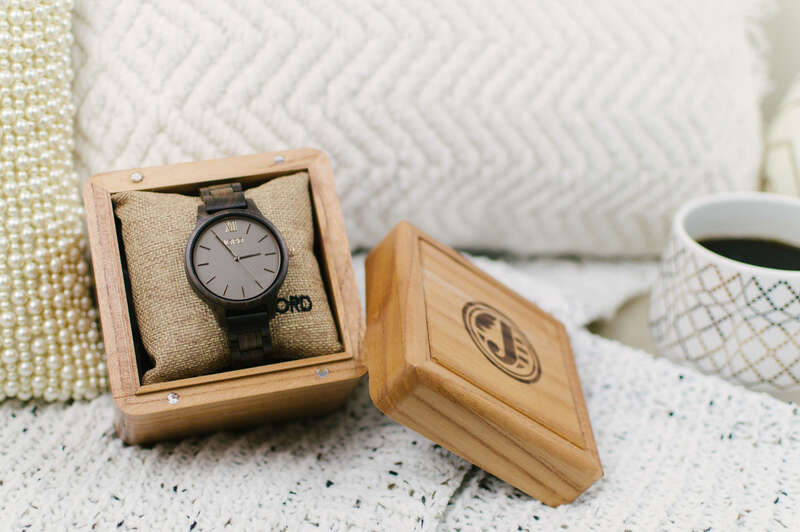 Shop all of JORD’s unique men’s wooden watches, here! Y’all know I’m all about living simply and loving generously. So, trust me when I say that JORD wooden watches really are the perfect gift this holiday season to love your favorite people well. (Rob has already hinted a million times that he wants one too!) As if a stunning piece of arm candy isn’t enough, make their eyes sparkle by requesting a custom engraving from the heart on their watch! Start browsing JORD to treat yourself or find your loved one’s perfect holiday gift this season of giving. Cute watch!! My husband loves watches, so I’ll have to look into the Jord watches for him this year. I love that I could also get a watch engraves to make it extra special. Mine does too, Ayanna! He was definitely in love with the sleek look and great quality that the JORD watches have. I think it’s the perfect gift for your special someone! These watches are beautiful! I’ve never seen a watch made of wood before. They would go with anything, and I’m an outdoors person and tend to wear neutral colors. What a great gift idea! My husband would love this! My husband loves watches so a watch is always a fab gift idea. That watch is gorgeous! Such a great gift idea! It’s the perfect time of the year to grab one as well!